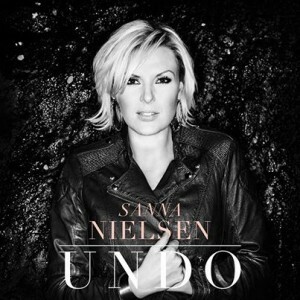 Sanna Nielsen becomes the first act of 2014 to make it four weeks on top as Undo clocks up a month in charge in an unchanged top three. Molly's Children Of The Universe sticks at No.2 for a second week and Alcazar's Blame It On The Disco stays put at No.3! John Martin moves back up to No.4 with the anthemic Anywhere For You and Duke Dumont and Jax Jones climb to No.5 with their UK chart topper I Got U! Shakira scores yet another number one album as the almost self-titled Shakira. debuts at the top and pushes Kylie Minogue's Kiss Me Once down to No.2. In an album chart with a record 15 new entries, there are further debuts in the top five from Helene Fischer's Best Of at No.3, Absolute Music 75 at No.4 and Kate Miller-Heidke's O Vertigo! at No.5!